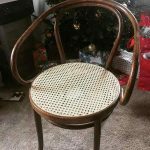 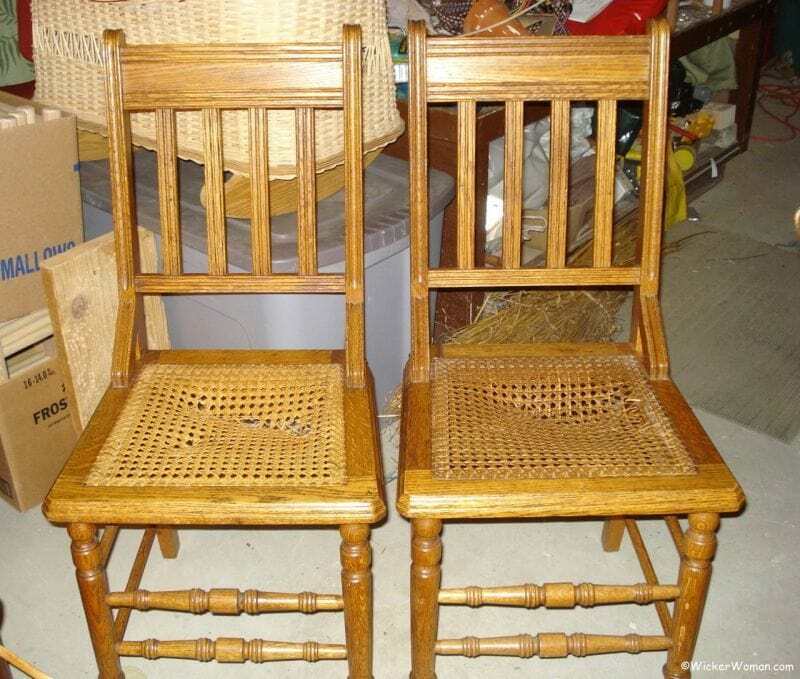 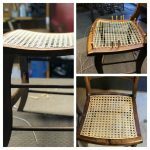 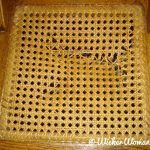 Is your antique wicker furniture in need of repair? 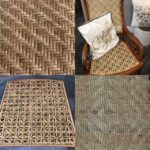 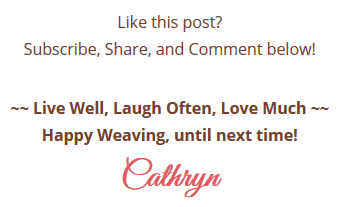 Want to find a wicker repair expert quickly? 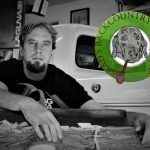 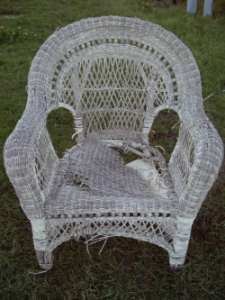 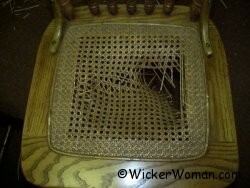 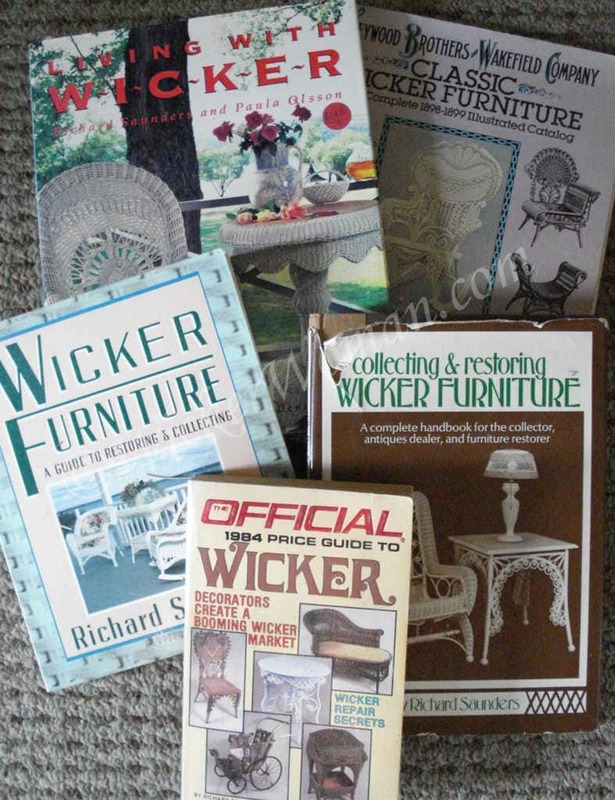 Then check out the Furniture Repair Directory-Wicker section on WickerWoman.com! 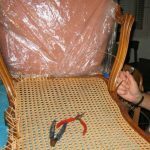 We have experts listed from Washington to Georgia and several points between and around. 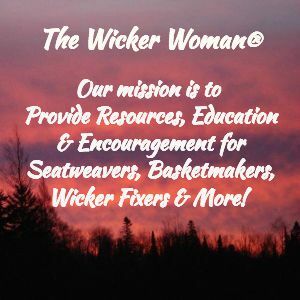 Contact your wicker repair expert today!